Timing is everything. And this couldn’t be any truer than in that fast-paced world of advertising where everything moves at lightning speed; where brands need to act quick to get ahead of competition, to keep pace with a fickle audience and rapidly changing marketing landscape. And speaking of timing, the arrival of TVCXpress Manila on the scene is on the dot. A pioneer in building a breakthrough digital expressway to facilitate a faster and more cost-efficient means of transmitting video content, TVCXpress Manila is well on its way transform the advertising industry by ushering in the digital age. One of the brains behind TVCXpress Manila is J. Alfonso A. de Dios. He may be an advertising veteran but his ideas are anything but anchored in the past. He started his career in advertising at J. Walter Thompson as Media Group Head from 1989 to 1995.
and accepted a post in P&G Guangzhou. He headed the company’s media operations in Mainland China, Taiwan and Hong Kong. During his stint in China he lost no time getting to work and changing the way the company managed its media operations. By enhancing P&G’s relationship with media and streamlining the work process he successfully brought down TV media costs by as much as 60%, generate hundreds of millions of cost savings and boost media values that have resulted to bigger and stronger brands. Bucking tradition is what Mr. de Dios does best. By 2009, he has put up Telos Media Works, Ltd. It is a marketing communications consultancy and learning lab for brands, media organizations and agencies based in Beijing, China. 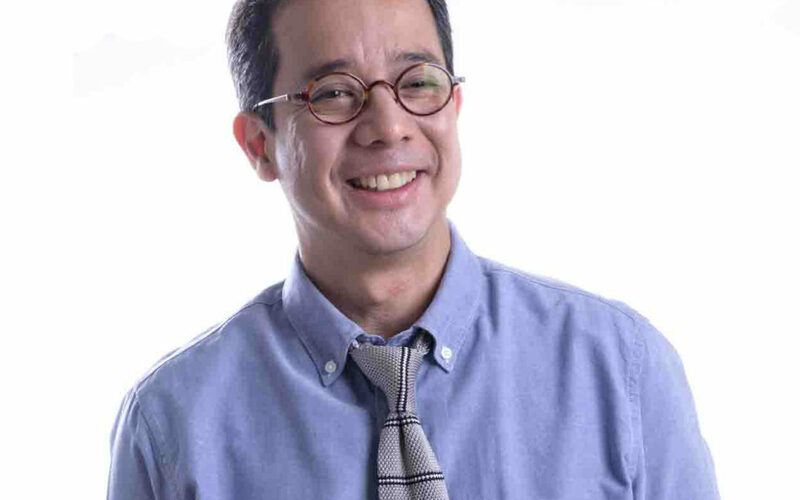 Determined to continue shaking things up, he set his sights on even bigger challenges by setting up TVCXpress Manila in the same year, which today is acknowledged by the advertising industry as a trusted partner not just in digital video content transmission but also data archiving and management.